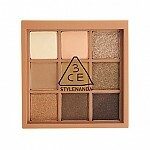 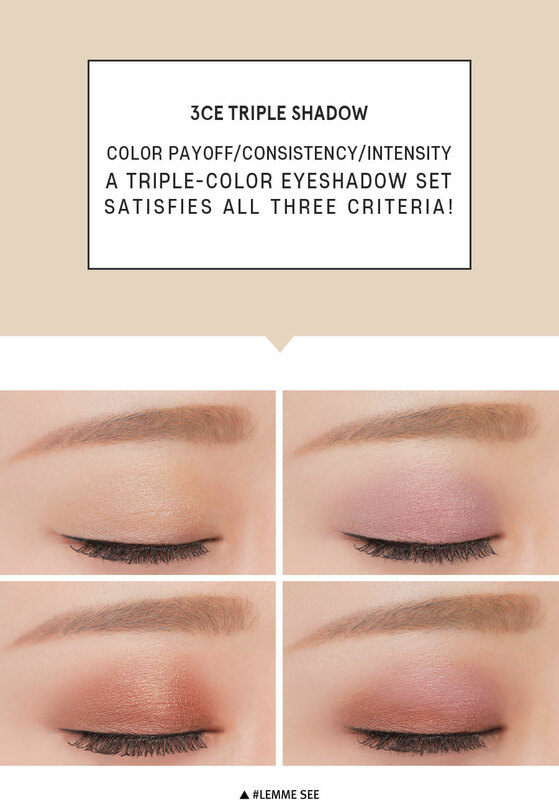 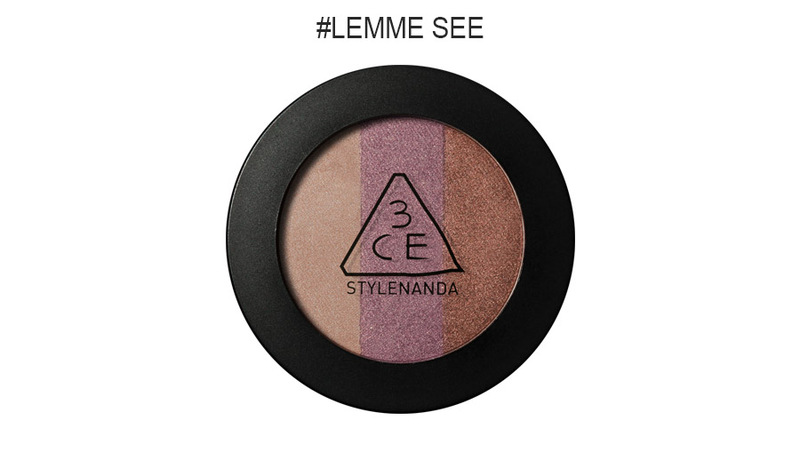 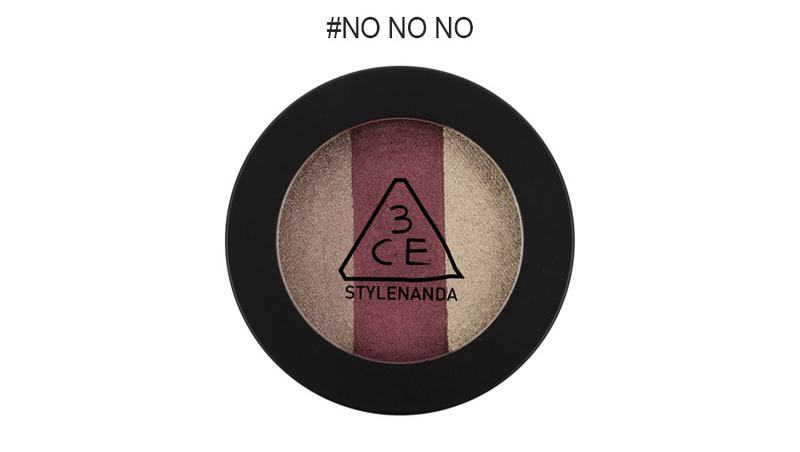 Radiant your Skin Care with the [3CE] Triple Shadow! 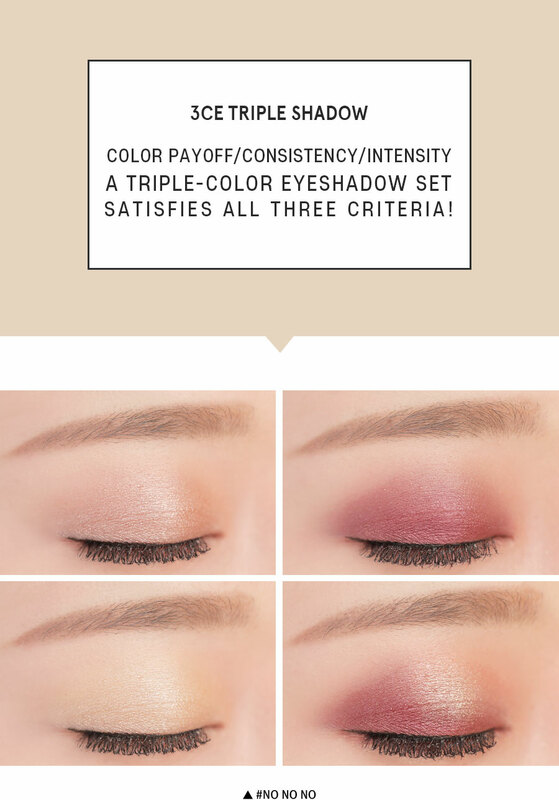 we aim to provide you best korean products to take good care of your skin, including Cosmetics, Makeup, Eyeshadow. 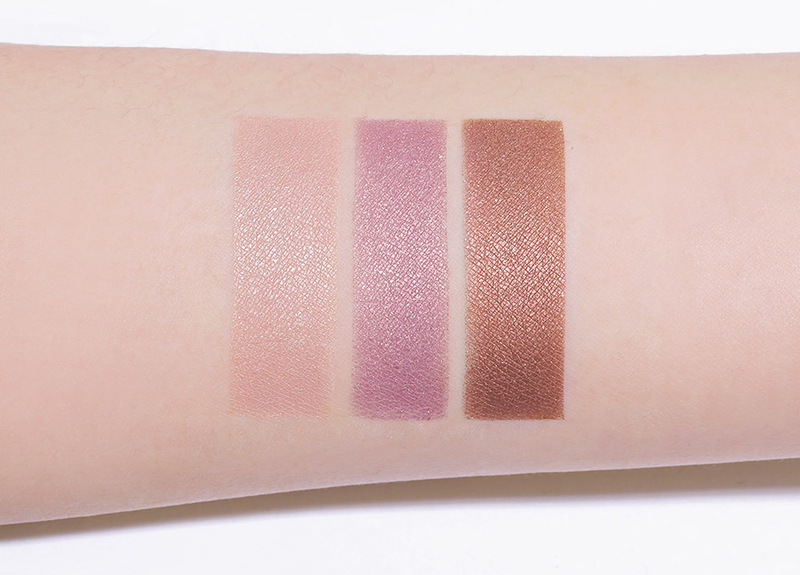 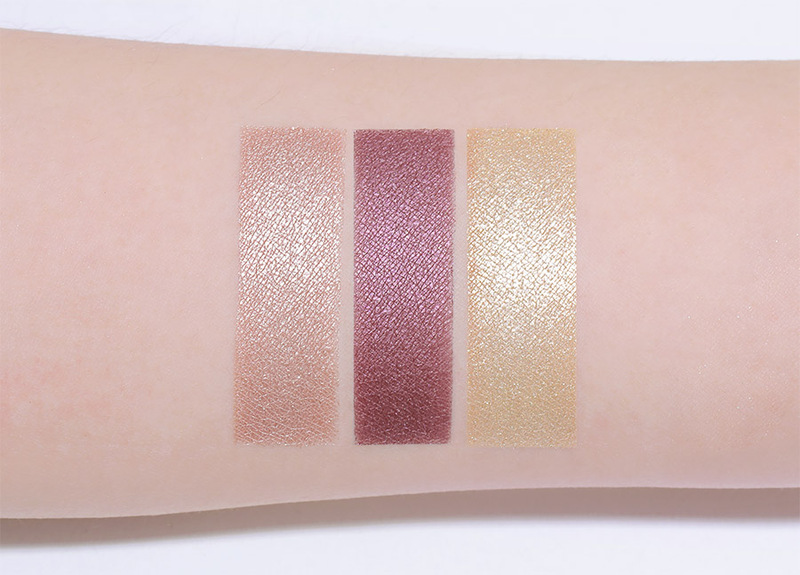 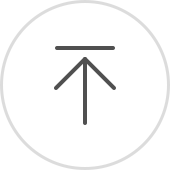 Hydra Eyeshadow online.